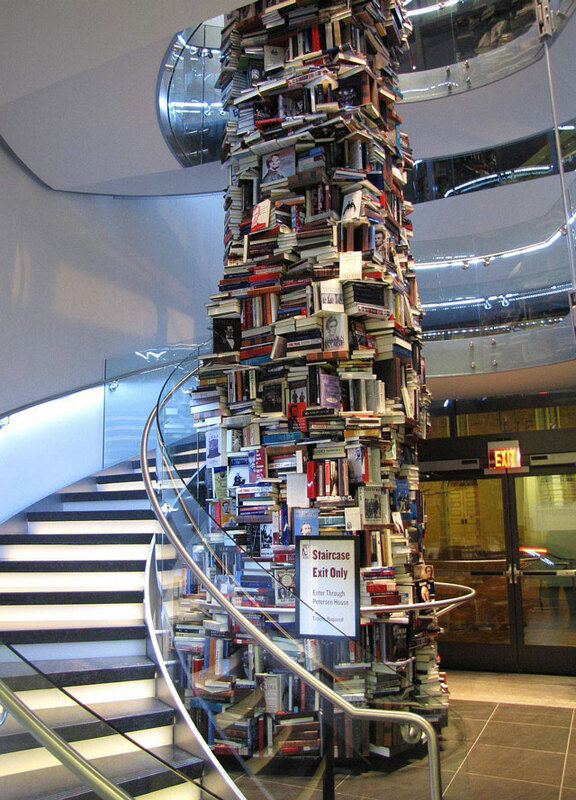 This 3 story tall tower of books features 15,000 different titles about President Lincoln. 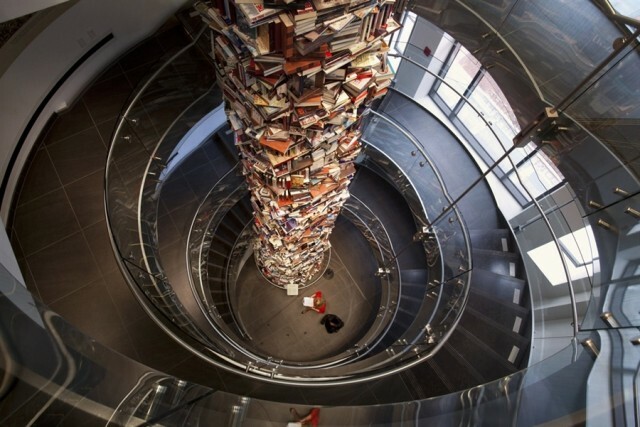 The tower is on display at the new Washington DC Center for Education and Leadership, a museum focused on Lincoln’s legacy. The museum will open later this month. It is across the street from Ford’s Theatre, the site of Lincoln’s assassination.